We are your go to sports apparel store! 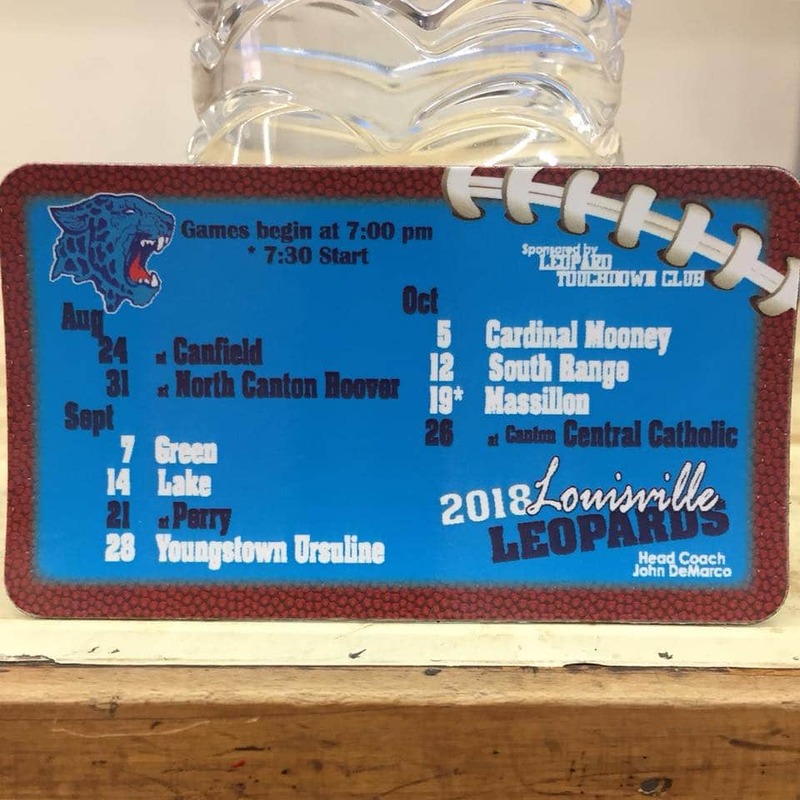 Here at Beatty’s, you’re able to get comfortable pieces featuring all area teams. Love that it is Family oriented …. They make you feel you are in their Family!! They have made at least a dozen shirts/hoodies for my kids and I. Every time we go the staff is AMAZING! The quality is superior as well! Thank you!! 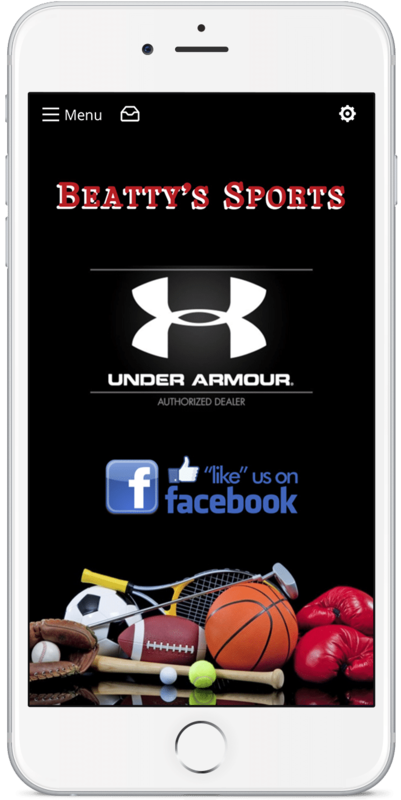 I must say Beatty Sports is a top notch business. There attention to detail is great and the employee’s level of professionalism is bar none. These are the reasons why I will ALWAYS use Beatty Sports and the reasons why you should too. I asked the owner to donate some t-shirts for Shop With A Cop and he graciously said he could. I just picked up the finished product and they look amazing!!! Thank you Beatty’s for you generosity and hard work making this happen for the kids. 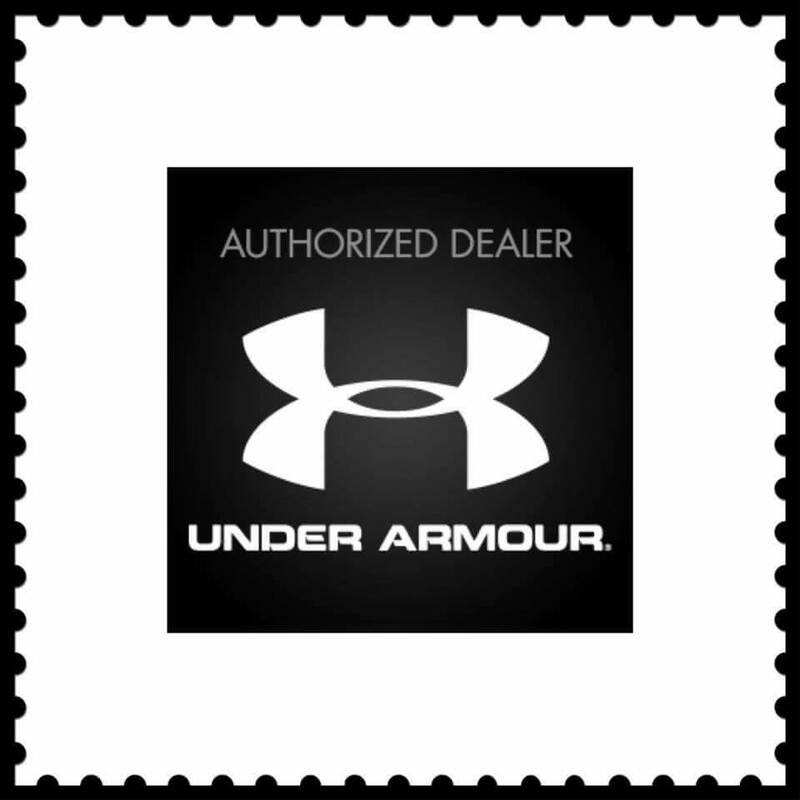 We are an official Under Armour Authorized Dealer!